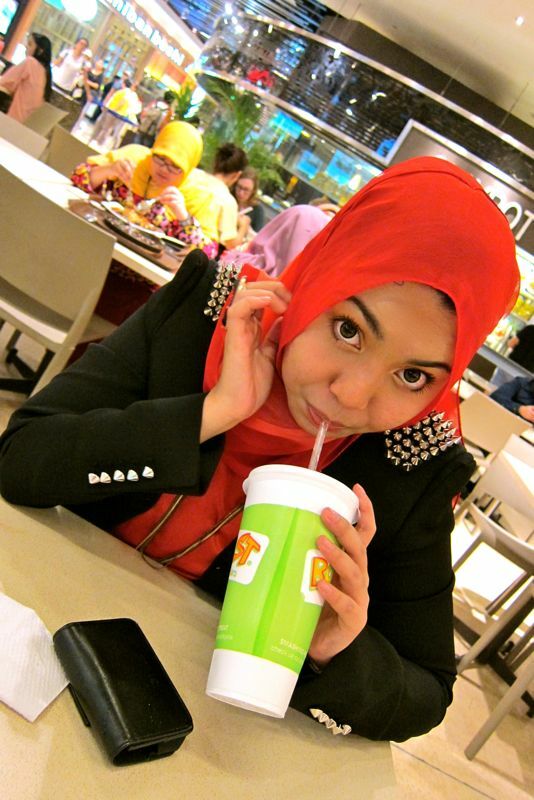 Shazwani Hamid's Blog: I am Back! Hey you guys!!!!!! How are you?! But anyway, I have too many stories to tell. I don't know which one to start first...hehe. But let's just say, I'm stressing out but happy! hehe.. To those who bought the scarves with me, thank you very much for your love and support! i like your studded blazer. where to get it?